The world of speech pathology and special education can be a confusing place. There are so many different terms that it’s like a second language. What is speech? What on earth does articulation mean and how is it different from phonology? What is language, pragmatics, and fluency? What is normal and what isn’t? 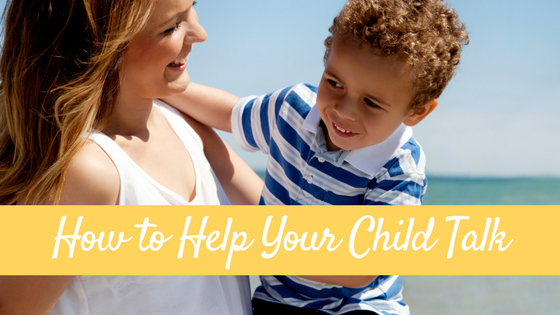 As a parent, especially a parent who may have some concerns about his/her child’s development, it can be hard to figure out what all the terms mean and find out if your child is developing “normally” or not. 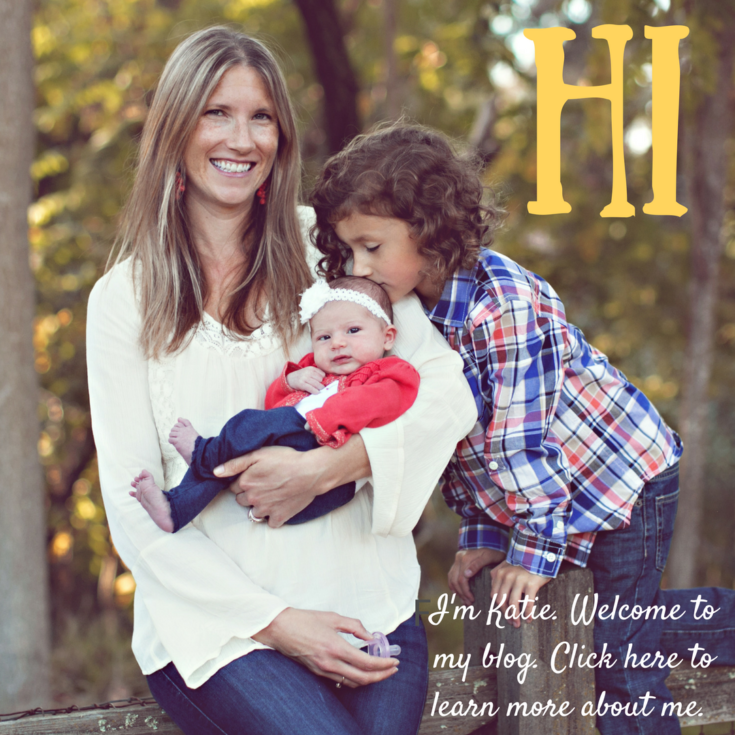 To help other parents and professionals out there, I will be writing several different series’ of posts in an effort to help educate on what all these different terms mean and what is typically deemed “normal”. 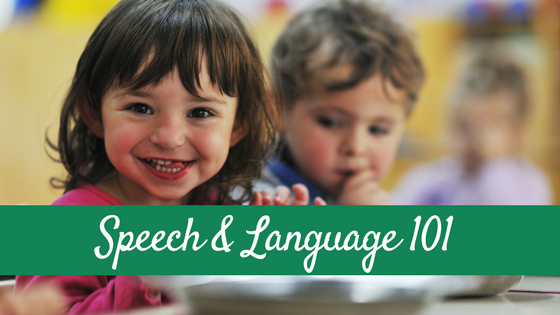 This first series is titled Speech Development and Disorders Series. 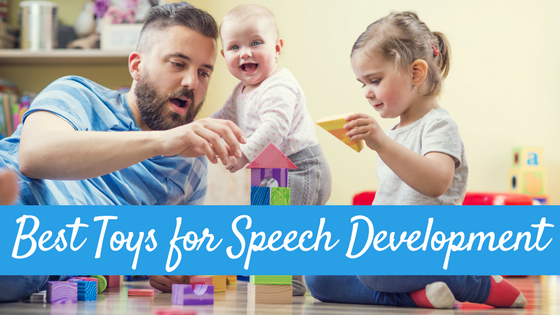 This series will focus on the development of speech (articulation and phonology) and related disorders as well as motor speech disorders (apraxia and dysarthria). So let’s get started! What is speech? Speech is the physical motor ability to form the sounds (we call them phonemes) in ones language. Typically when we are talking about speech we are talking about articulation and phonology. What is phonology? Phonology is the study of how speech sounds (i.e. phonemes) are organized and used in a language. 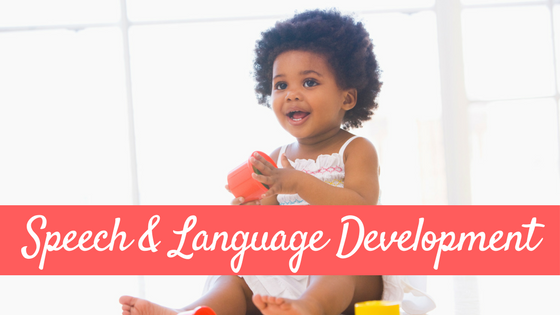 This includes the study of the individual sounds of a language (phonemes), their patterns, how they are learned (phonological development) and how they work and go together. What are phonological processes? A child is not born being able to produce all the sounds and sound patterns of his/her language. As a child is learning how to speak English, he will simplify sounds and sound patterns. For example, a young child will simplify the word “bottle” to something like “baba.” A young child may also say “goggie” for “doggie,” “sue” for “shoe,” or “nail” for “snail.” Phonological processes, then, are the normal patterns of simplification all children use as they are learning to speak. 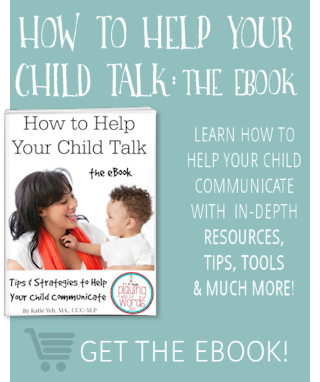 Just like articulation skills, every child will develop their phonology skills differently, but there are developmental norms of when a child should stop using different phonological processes. So now that you know what these terms mean, let’s talk about speech sound delays/disorders. What is the difference between a delay and a disorder? Technically, a delay would refer to a child whose development is following the “typical or normal patterns” but she is developing those skills at a slower rate than her peers. A disorder then, would be classified as a child whose development is NOT following the “typical or normal” patterns (i.e. abnormally). However, some people use these terms interchangeably or two professionals may not totally agree on whether a child’s development is delayed or disordered. But typically, a delay=normal development at a slower rate than expected and disorder=abnormal development. What is an articulation delay/disorder? As I mentioned above, every child will develop their articulation skills slightly different. However numerous research studies have found that there are ages where a child should have specific sound productions mastered. An articulation delay/disorder is when a child has not mastered age appropriate sounds. This is characterized by the child substituting, omitting, adding or distorting speech sounds. For example, a child substituting a /w/ sound for the /r/ sound (wabbit for rabbit) is developmentally appropriate only until a certain age. If the child continues to produce the /w/ for the /r/ he would have an articulation delay. What is a phonological delay/disorder? Just like articulation development, phonological processes are normal up until a certain age. Once they are continuing to simplify their speech using phonological processes beyond a certain age, they will be considered to have a phonological delay. The number one thing I see preschool aged children for in speech therapy (3-5) is for phonological delays. But wait, are these the ONLY speech sound delays/disorders? Actually, no. There are other speech sound disorders that are classified as motor speech disorders and these include apraxia and dysarthria. In addition, other disorders that can affect a child’s speech include disorders in fluency (aka stuttering or cluttering) and disorders in voice. I will be posting about all of these topics coming up very soon! But I think we covered enough today. Any questions? Ask away! Next up I will go into more detail about normal and abnormal articulation and phonological development including what is normal at different ages.